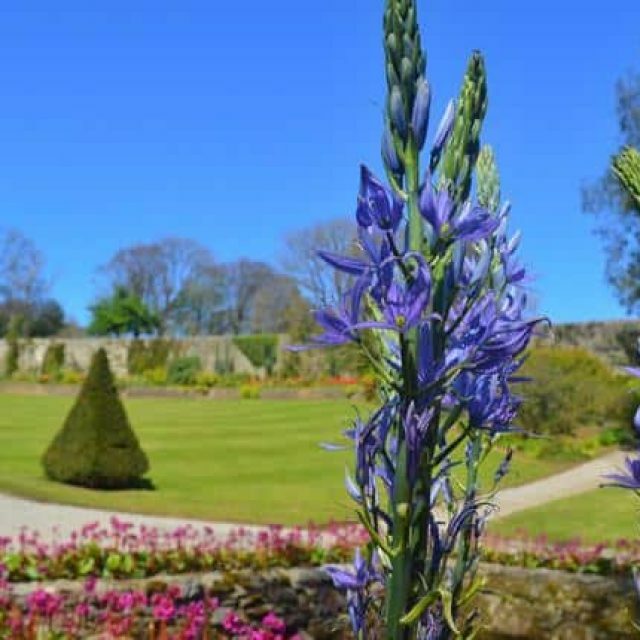 We are delighted to announce that the 2018 Gardens Festival launch will be taking place at Bodrhyddan Hall, Rhuddlan on Saturday 2nd June. 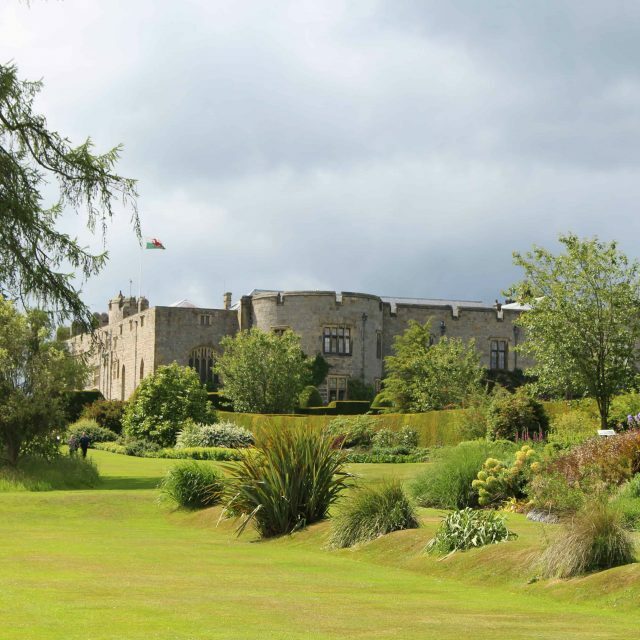 Calling all young knights and princesses to Chirk Castle for a weekend of storybook fun! 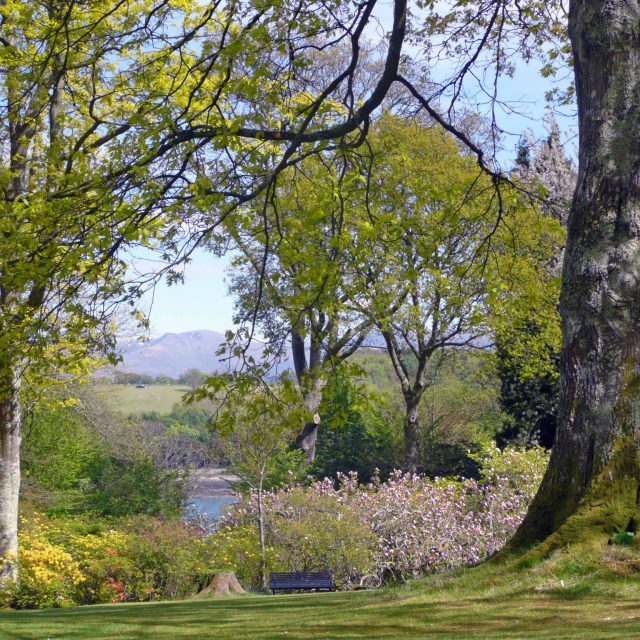 Hear local choir Coastal Voices singing in the garden – Coastal Voices Choir, Bangor Community Choir and Conwy Valley Voices. 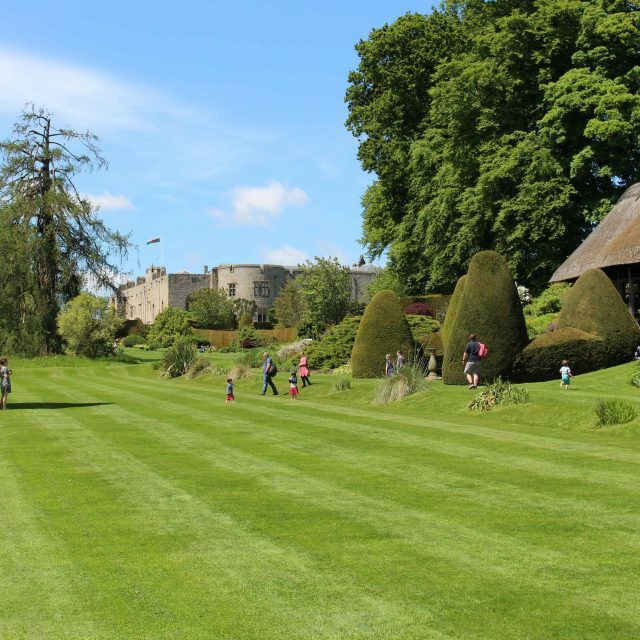 The perfect opportunity to come and meet Chirk Castle’s bat population. Guided by our Ranger Team learn about the bats’ habitat, food and the conservation challenges we face. 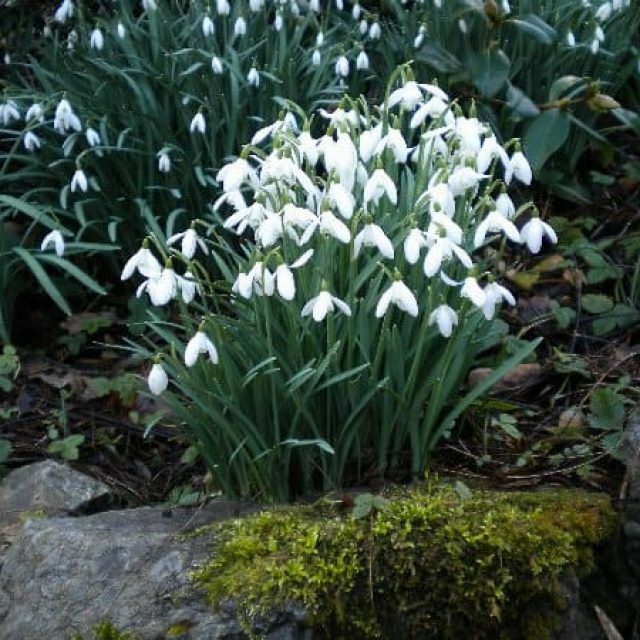 One of the many events taking place at Plas Cadnant. 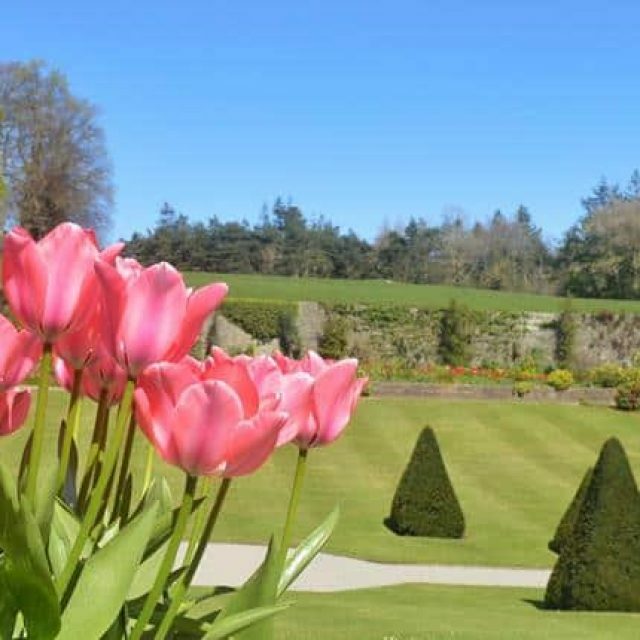 Lady Margaret Myddelton was a keen gardener, and is responsible for much of the layout of the garden you see today. 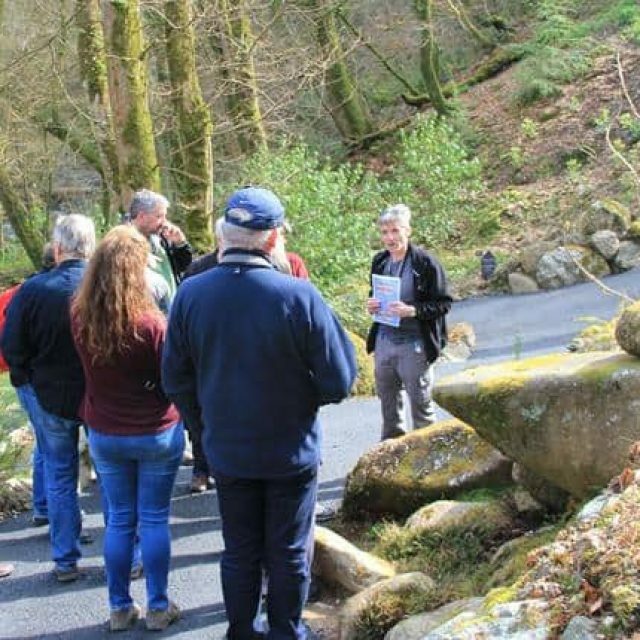 Join this guided walk through the garden as part of Festival of Gardens North Wales 2018. One of the many events taking place over the Summer period. 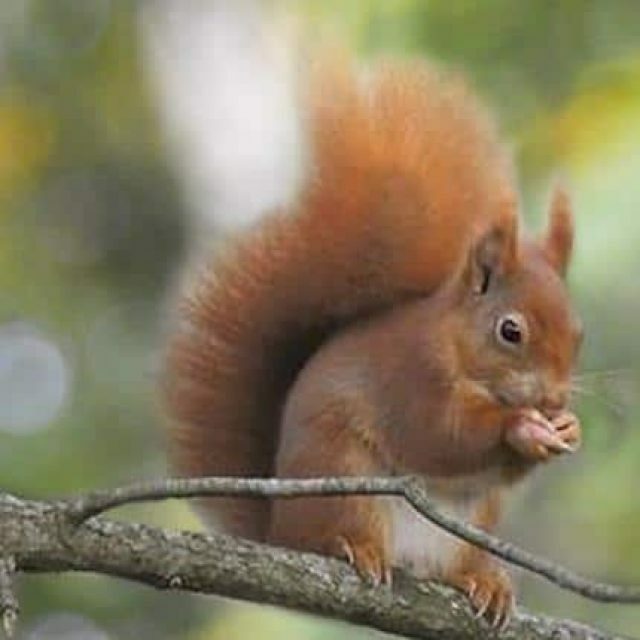 Find out about some of Plas Cadnant’s most charming residents with one of the Friends of the Anglesey Red Squirrels. 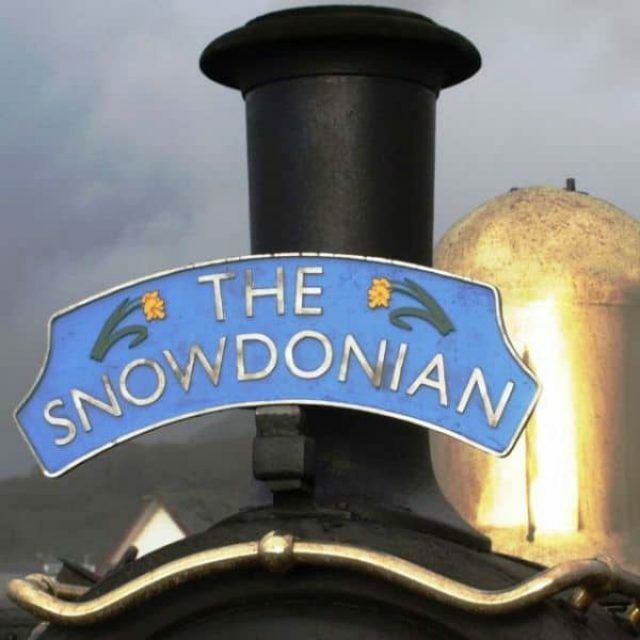 The ‘Snowdonian Limited’ is a repeat of our popular April train, again offering an 80 mile round trip over the whole railway with a variety of motive power. 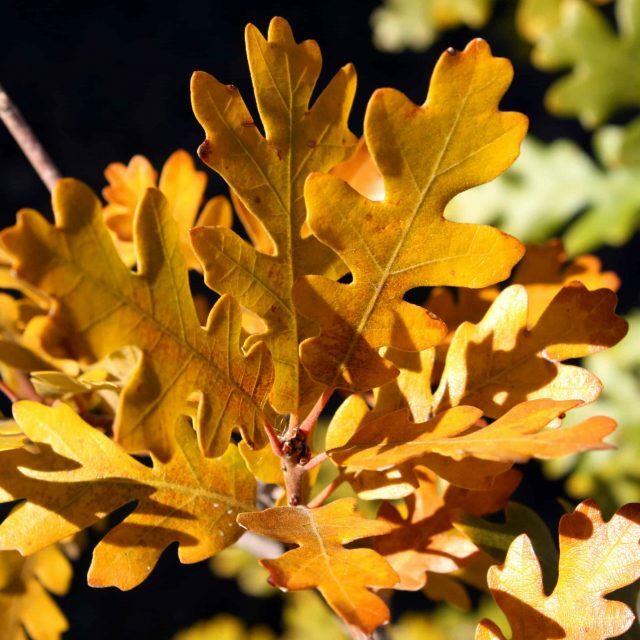 Join us once again for our annual Plant Fayre. 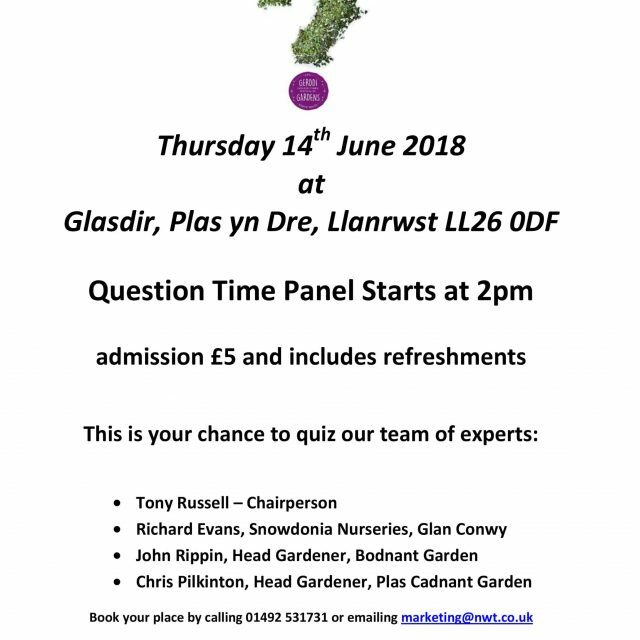 Gardeners’ Question Time at Glasdir on Thursday 14th June 2018, 2pm. 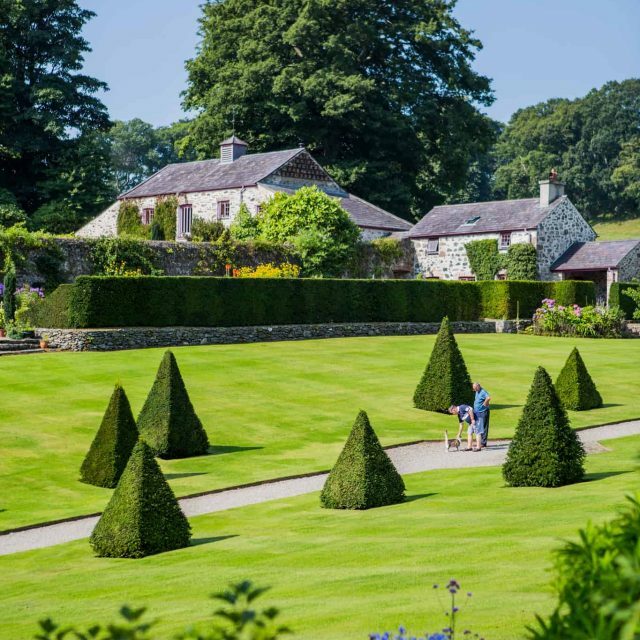 Great opportunity to quiz the team of experts: Tony Russell, Chairperson Richard Evans, Snowdonia Nurseries & Garden Centre John Rippin, Head Gardener Bodnant Garden NT Chris Pilkinton, Head Gardener Plas Cadnant Hidden Gardens For more information and to book your place please call North Wales Tourism on 01492 531731 or email marketing@nwt.co.uk. 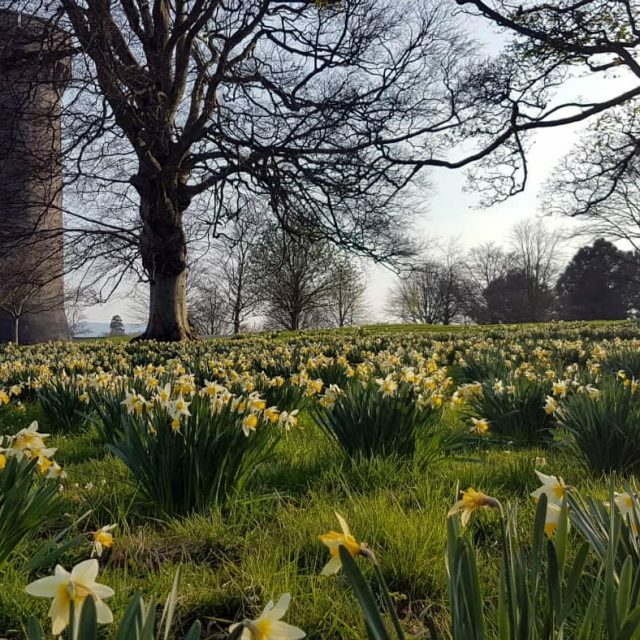 A feast for the eyes and ears – This exciting art installation of 2000 clocks forms an imagined landscape in Penrhyn Castle’s derelict, unloved rooms. 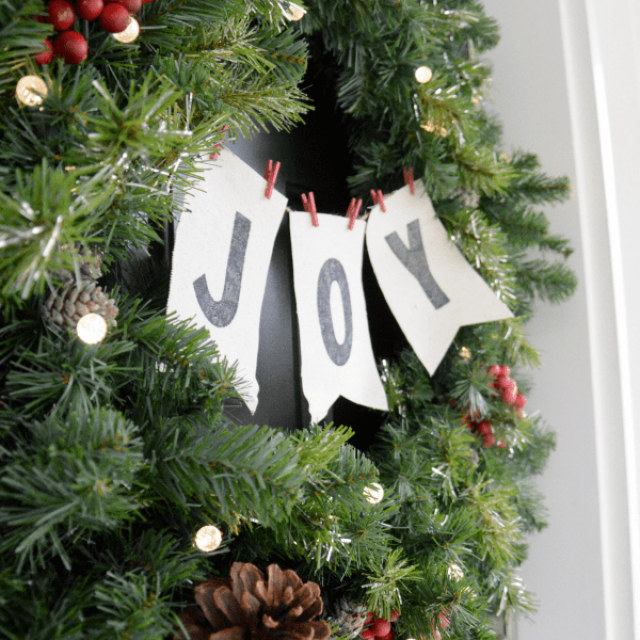 RHS Event – Where’s best to place that plant? The day will be spent studying our collections. How and where best to grow them. 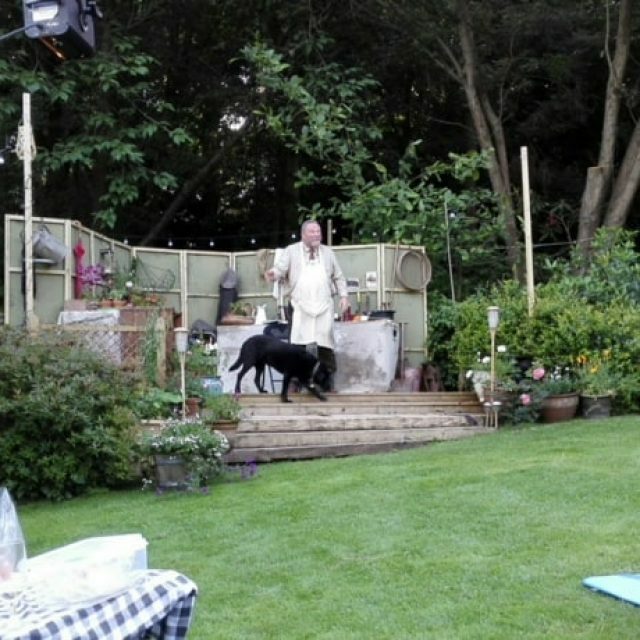 Open Air Performance of Old Herbaceous at Plas Cadnant Hidden Gardens with a Summer Buffet supper served during the interval. 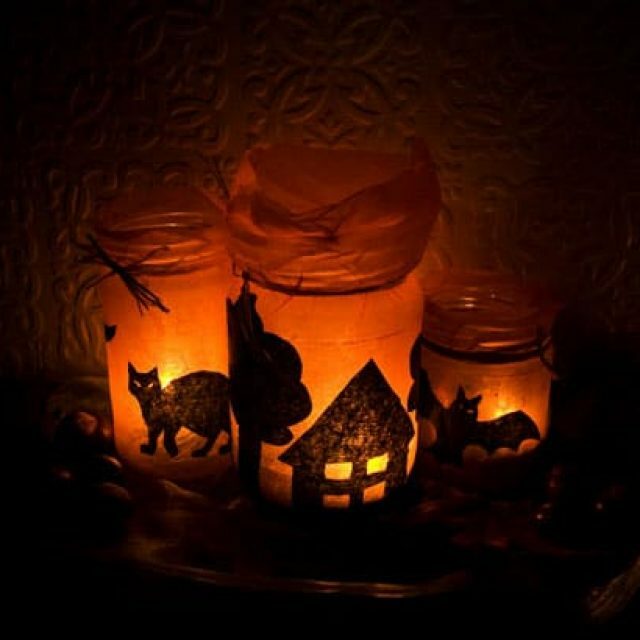 A family fun event with crafts and puppet making along with ghostly tales. 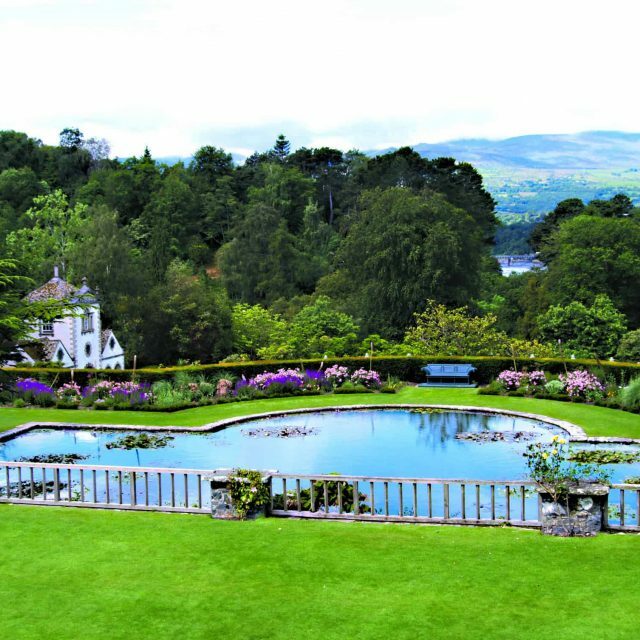 A guided Autumnal walk through Bodnant Garden. 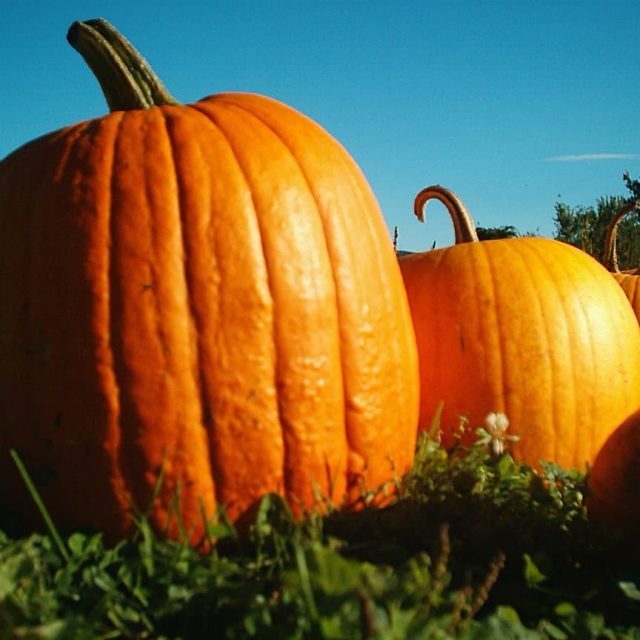 Halloween Trains – Catch the train for an evening of spooky goings on. Can you find the Attercop? 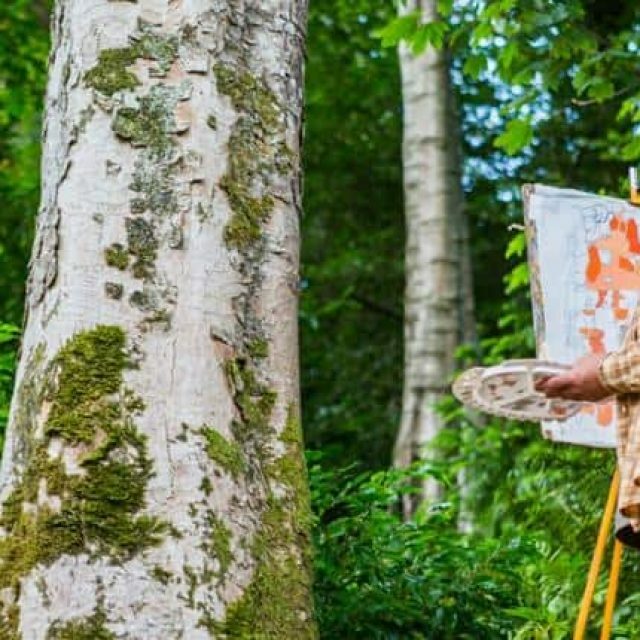 Half term fun at Bodnant Garden – Follow the trail of the Attercop. 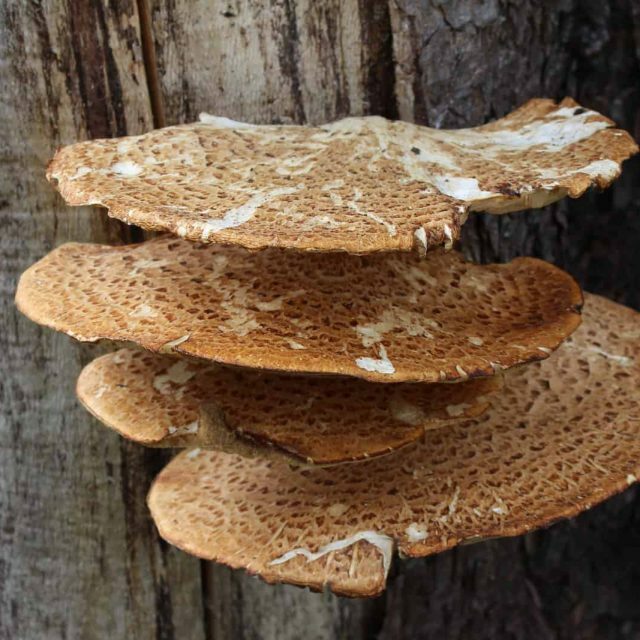 Join Fungalpunk Dave to hunt for fabulous fungus in the garden. 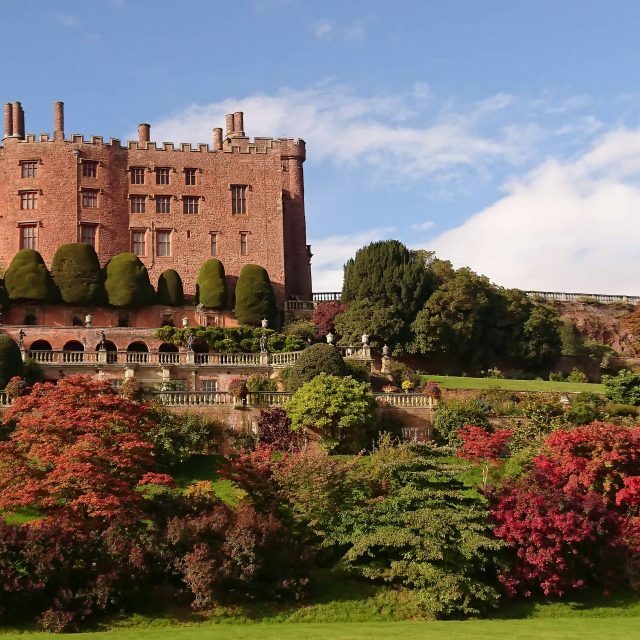 Brighten the dark winter nights with a visit to the Illuminated Gardens at Powis Castle. 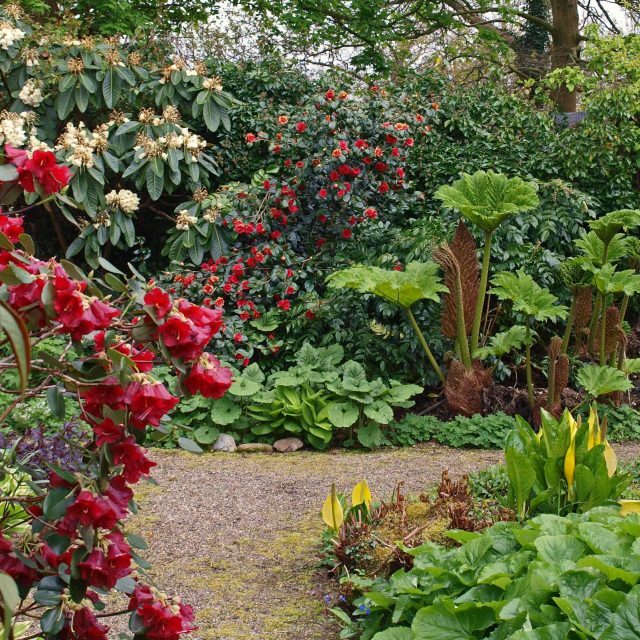 A unique tour of Chirk’s gardens with their very own Head Gardener. 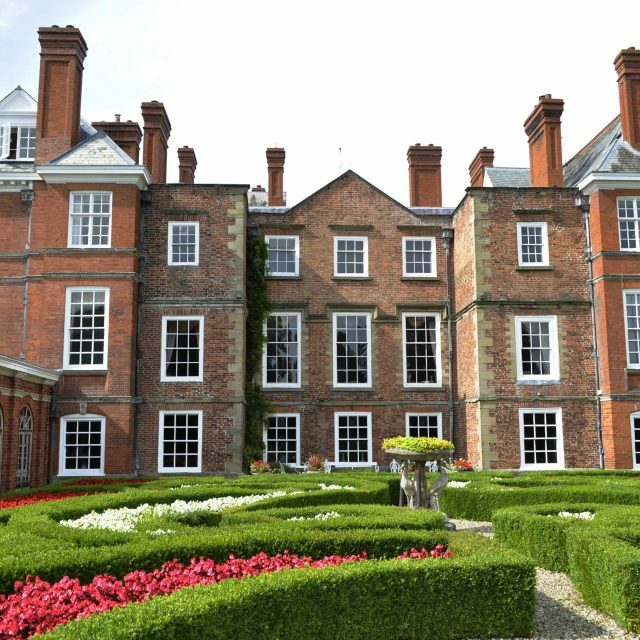 Bodrhyddan Hall will be hosting their annual Plant & Country Fayre.